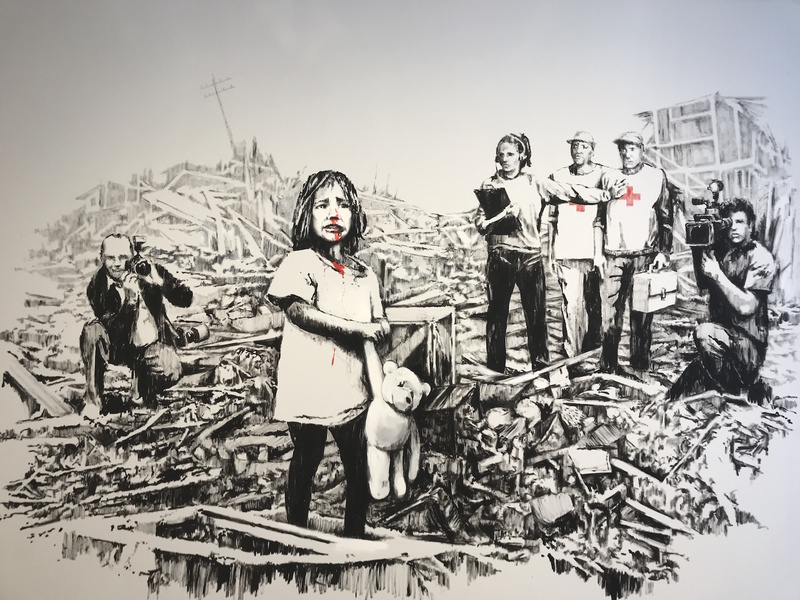 Lazinc Gallery is set to open Banksy, Greatest Hits: 2002-2008, an exhibition of some of the enigmatic street artist’s best known works, in July this year. 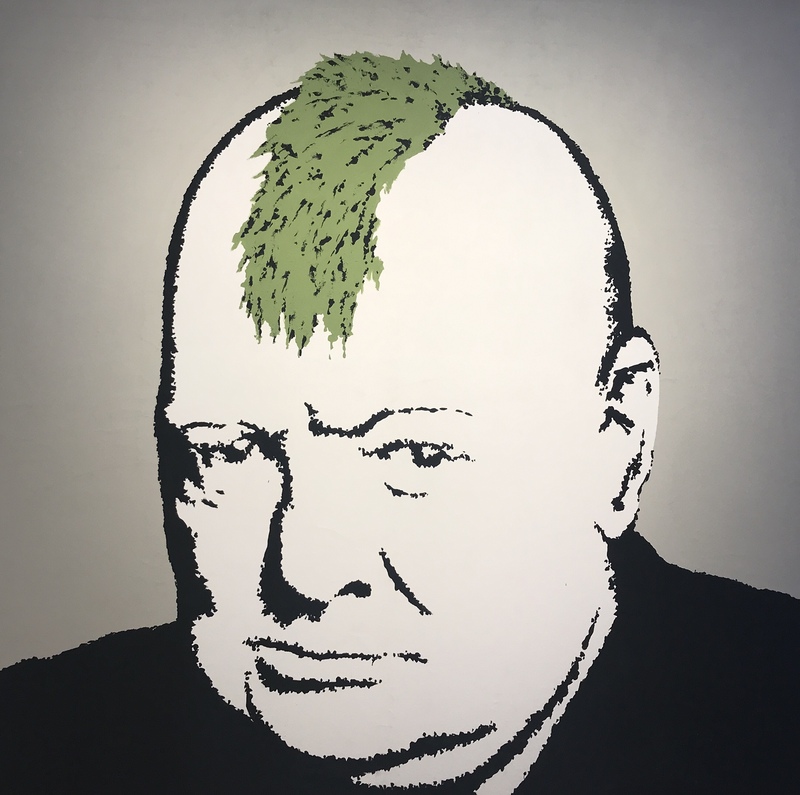 The show is being put together by Lazinc co-owner Steve Lazarides, who worked as Banksy’s personal photographer and gallerist for 11 years until 2008, and is widely credited with helping launch the enigmatic artist to stratospheric fame. While there won’t be any of the artist’s street-hailing works in the show, the exhibition will be the only place in the country where the public can view a collection of the artist’s work in a single space. 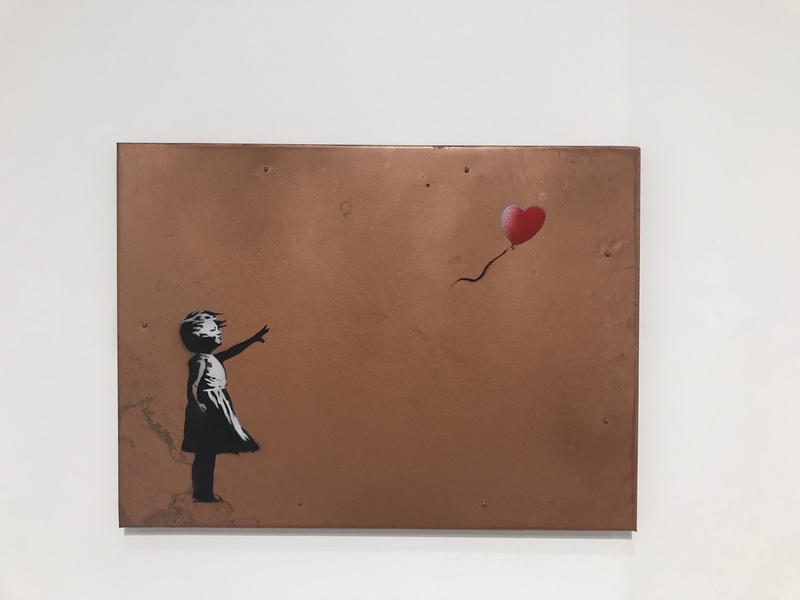 Works by the Bristol-based satirical sensation in the exhibition include Love Is In The Air, used as the cover for his 2006 book Wall and Piece, and Girl and Balloon, an artwork that was voted the nation’s favourite British artwork in 2017. The exhibition will also include paintings where Banksy disrupts well-known artworks in his typically subversive style. 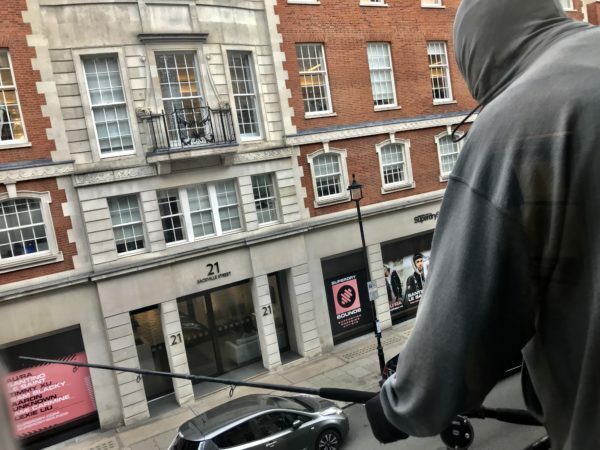 A work called Show Me The Monet will feature Claude Monet’s lily pond filled with shopping trolleys and street detritus, while Jack Vettriano’s famous waltzing couple will share their beach with a barrel of toxic waste.